Coupon Bank is owned by ScanAps, a California Corporation. ScanAps has created an electronic "Coupon Bank" for coupon redemption electronicaly for each consumer. Any business that wants to give consumer a coupon can deliver customized, targeted coupons into consumer's 'Personal Coupon Bank'. Consumer just need to register and start receiving all their coupons in their 'Personal Coupon Bank'. FlameBack is a Karnataka based company involved in hospitality and tourism Industry of Karnatka. They have a group of resorts and cottages in exotic locations of Karnataka. They provide all sorts of related services to tourism industry i.e. Accomodation, Dinning, Indoor Activities, Outdoor Activities etc. Mauritius Telecom (MT) is a group of companies comprising Mauritius Telecom Ltd and four main subsidiaries: Cellplus Mobile Communications Ltd, Telecom Plus Ltd, Call Services Ltd and Teleservices Ltd. Established in 1992, MT has expanded rapidly to become one of the leading enterprises in the country, with a revenue of Rs 6.5 billion for 2007. It provides and integrates a full spectrum of services and solutions in the fixed telephony, mobile, Internet and broadband sectors. Based on its experience and state-of-the-art network, MT is positioning itself as the preferred end-to-end solutions provider in Mauritius. Software Technology Parks of India (STPI), is a society set up by the Department of Communication & Information Technology,Government Of India in 1991, with the objective of encouraging, promoting and boosting the Software Exports from India. This is now Tata Communications, a global Indian-telecommunications company. VSNL is a provider of international wholesale voice services, a wholesale voice-over Internet protocol provider and a wholesale and retail data and bandwidth provider. VSNL was India's incumbent overseas telecommunications infrastructure and services provider until 2002. 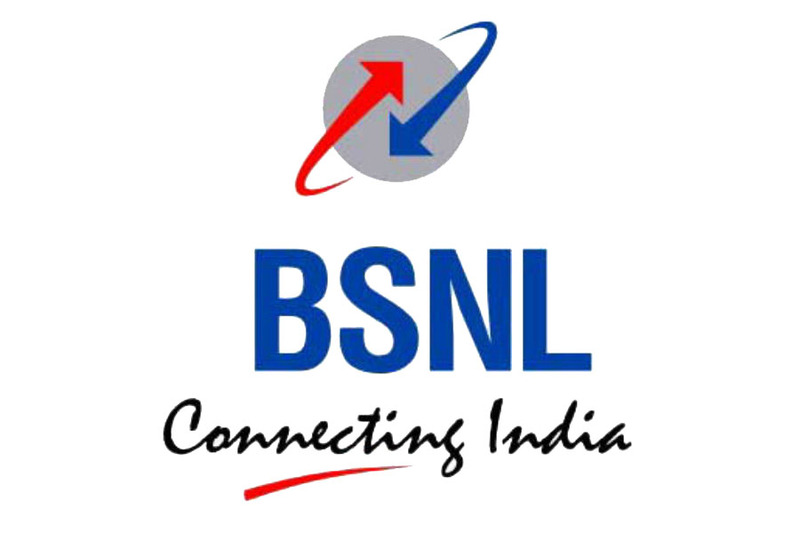 While domestic calls within the Mumbai and Delhi Metropolitan areas were carried by Mahanagar Telephone Nigam Limited (MTNL), all domestic long-distance telecommunication services and infrastructure were provided by Bharat Sanchar Nigam Limited (BSNL). After the opening up of the telecommunication sector, VSNL was the sole provider for overseas telecommunication service and infrastructure to private telecommunication operators. Since 2002, VSNL has also deployed its own National Long Distance Network providing telecommunication infrastructure & services within India and has become a major player in the Domestic market. When India attained Independence in 1947, AIR had a network of six stations and a complement of 18 transmitters. The coverage was 2.5% of the area and just 11% of the population. Rapid expansion of the network took place post Independence. Airtel comes to you from Bharti Airtel Limited, one of Asia's leading integrated telecom services providers with operations in India, Sri Lanka and Bangladesh. Bharti Airtel since its inception, has been at the forefront of technology and has pioneered several innovations in the telecom sector. The company is structured into four strategic business units - Mobile, Telemedia, Enterprise and Digital TV. The mobile business offers services in India, Sri Lanka and Bangladesh. The Telemedia business provides broadband, IPTV and telephone services in 95 Indian cities. The Digital TV business provides Direct-to-Home TV services across India. The Enterprise business provides end-to-end telecom solutions to corporate customers and national and international long distance services to telcos. Bharti Airtel offers GSM mobile services and is the largest mobile service provider in the country Enterprise Services provides a broad portfolio of services to large Enterprise and Carrier customers. This division comprises of the Carrier and Corporate business unit. Enterprise Services is regarded as the trusted communications partner to India's leading organizations, helping them to meet the challenges of growth. BSNL has installed Quality Telecom Network in the country and now focusing on improving it, expanding the network, introducing new telecom services with ICT applications in villages and wining customer's confidence. BSNL is numero uno operator of India in all services in its license area. The company offers vide ranging & most transparent tariff schemes designed to suite every customer. BSNL has more Customers who access Internet through various modes viz. Dial-up, Leased Line, DIAS, Account Less Internet(CLI). BSNL has set up a world class multi-gigabit, multi-protocol convergent IP infrastructure that provides convergent services like voice, data and video through the same Backbone and Broadband Access Network The company has vast experience in Planning, Installation, network integration and Maintenance of Switching & Transmission Networks and also has a world class ISO 9000 certified Telecom Training Institute. To become a world class organization in providing & information & communication technology (ICT) products & services. Karnataka State Electronics Development Corporation Limited (KEONICS), took birth in 1976 with the objective of promoting electronics industries in Karnataka Conducted exhibitions like ELCOMEX to promote the products of electronics industries Established a manufacturing division to manufacture wireless communication equipment in technical collaboration with Marconi Communications UK Started marketing of telephone instruments, small exchanges, stabilizers, UPS, Fax Machines, EPABX Systems etc.